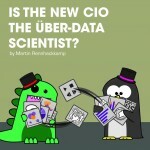 Is the “New CIO” the Über-Data Scientist? 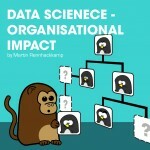 This post is about an interesting debate around the relevance of graphic design skills in the data scientist’s portfolio. 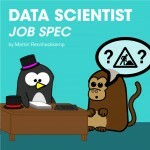 Should there be a graphical designer in the data science team? 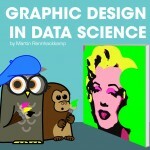 Should graphic design be taught in the data science curriculum? 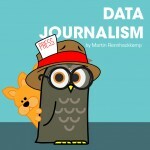 At the ITWeb BI Summit recently held in South Africa, where I presented a paper on Business Analytics, an audience member asked whether Data Science was related to Data Journalism in any way. 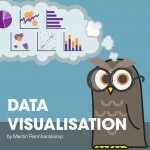 This blog explores Data Journalism and its relationship to Data Science and Data Visualisation. 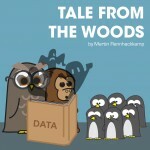 Comics are a combined medium of written text and pictorial images used to convey stories, typically in a social context. Initially comics were mostly humorous, but since then have communicated many other sentiments, and even instructive information. 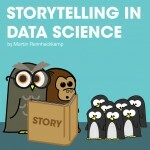 Contextual storytelling is analogously important in data science.